How do you appreciate your teacher? Teacher is a special person who is responsible for producing all types of professionals. She or he should be recognized for such efforts of teaching those professionals. She or he makes or unmakes the society for she/he is the "normative indicator of the social health." 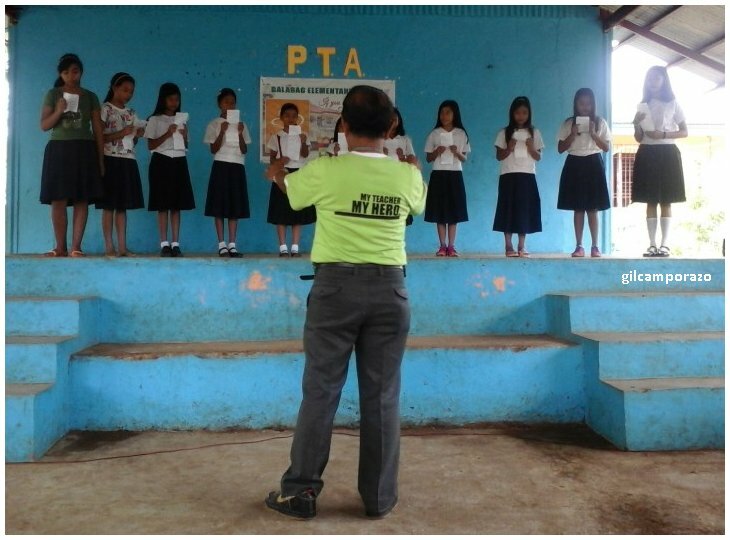 Balabag Elementary School, one of the 23 elementary schools in the Division of La Carlota City, Negros Occidental with a complete basic elementary curriculum observes Teachers' Day in separate days since September 5 until it's culminated on the 2nd day of October. Its culmination program was sponsored by the parents and their organization led by Mary Jane Ramo. 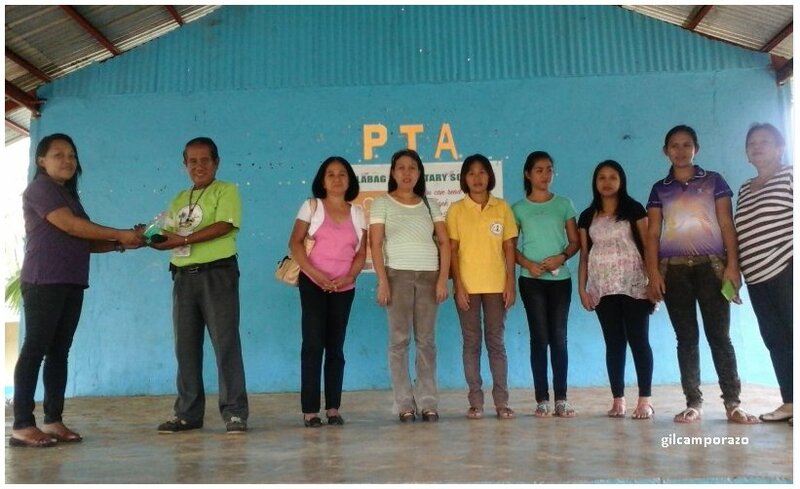 In a simple program, teachers and the school principal were honored by simple token given by the PTA officers and parents to the respective teachers in kinder, primary and intermediate grade levels. PTA President Mary Jane Ramo in her message expressed how the parents are so grateful for the teachers who have worked a lot, sacrificed their time, efforts and even money to teach and mold their children not only to be academically prepared, but to be a responsive and law-abiding citizen in the community. She has shared how strenuous, how difficult to rear up a child for him to be well-rounded in which she had also experienced it for her only kid, so much more with a teacher who has to handle to 30 to 40 pupils in a class. "In This Moment, We Thank you"
In an instant choir presentation of selected grade 5 and 6 pupils, they rendered a meaningful song, "In This Moment" which is written in tribute to teachers by music composer and songwriter KC GAN. This song serves as a tribute and also as an expression of saying, "Thank you" for their teachers. Their school principal served as their conductor while they sang that song of thanksgiving. These kid's choral group was composed of Cherrybell P. Magpusao, Cristine O. Mendoza, Rutchelle E. Odango, Janilla Jay A. Espadera, Danie Rose A. Billon, Stela Downn Magpusao, May Joy B. Martisano, Gleanice Joy P. Martisano, Arinne Mae M. Billon, Angely T.Laurencio, and Justine B. Barcenas. The school principal aside from recognizing the efforts of his teachers in making their pupils learned, responsive and law-abiding residents of their community, also took cognizance of the role of parents, especially mothers for their children. Mother is always considered as the first teacher of every child. She has taught her children the practical way of life in all facets of experiences which sometimes the school teacher is unable to teach her pupils about it. Parents are always reminded their stewardship on rearing up their children as what the Bible says, "train the child on the way he should and when he grows up he would not depart from it." Why Celebrate World Teachers' Day? "World Teachers’ Day held annually on 5 October is a UNESCO initiative, a day devoted to appreciating, assessing, and improving the educators of the world. The real point is to provide a time to look at and address issues pertaining to teachers. Strangely one of the most central, vital professionals to society does not receive the respect it deserves in some parts of the world. "WTD is a natural extension of UNESCO's all year round work of promoting teachers, ensuring that this profession, so vital to the healthy functioning of society, is itself "healthy". Teachers are a normative indicator of social health." 2015 WTD's theme is"Empowering teachers, building sustainable societies". Anyway, Balabag Elem. School, La Carlota City has its own unique way of honoring its teachers through the initiative of its parents, pupils, and its school principal. Giving of token of appreciation in the form of DIY card of thanks, bouquet of flowers, songs and dances, among others is a simple, austere and unique way of "appreciating" the teachers of Balabag Elem. School. "Happy Teachers' Day," expressed the PTA presidents and the rest of the parents of the school children. 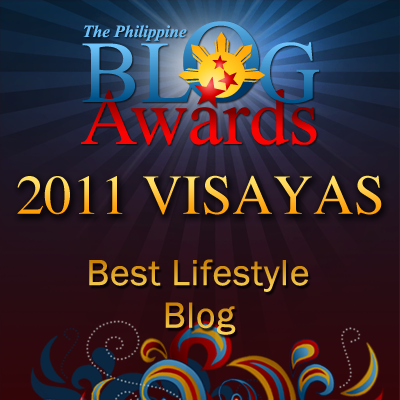 It's always nice to setup a program to honor them as well as give them little tokens of appreciation. Teachers deserve all the acknowledgement the kids give them. I remembered preparing a surprise for our adviser when I was in high school during teacher's day. The surprise was executed as planned and she cried so much that I felt like crying too. They truly deserve a day dedicated to them. Aww what a nice way to honor teachers. When I was young, I always wanted to be a teacher! teacher's day in singapore is in september. the actual day... i've forgotten. haha! it used to be 1st sept and our local govt changed it after i left school. and i can't understand how they can observe teacher's day from sept to oct actually. how did that work? Teachers are second parents and they are very patient teaching kids. I think they really deserve all the love and appreciation from the students. Teachers are one of the great people that will make you know about the world. They are the second most important person in your life and will probably be the best person to care for you outside of your home. This is great to celebrate Teachers Day tomorrow wherein I contacted my GPTA officers to have a program just for them. Good luck to all teachers! 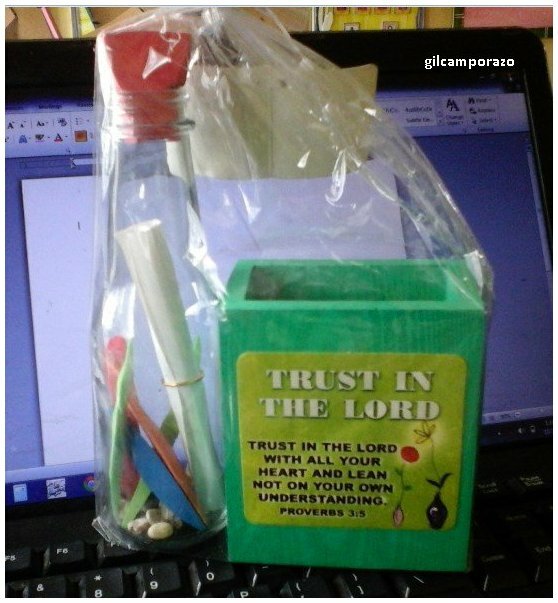 Such a nice tribute for teachers' out there. (me, included). During our days, the pilot sections used to serenade their mentors. Teachers Day had always been a special day in our school since I was in preschool. We enjoy preparing special song and dance numbers for our teachers back then as well. I feel guilty now for forgetting many of my teachers' name. Although I remembered their faces, and the things' they done for me, but somehow, I feel guilty for not living up to their expectations. Teachers can really influence a lot of students. It's nice that they get honored in Balabag Elementary School. It really warms a teachers heart to be honored this way. What a sweet celebration! My kids' at their school had a wall dedicated to the teachers this year, and kids are welcomed to write notes for their teachers on little cards, which were then pasted on the wall. It is great that you were able to celebrate teachers day. I live besides a school but not a single celebration has been made for the teachers. Teachers should be honored, most knowledge are taught by them. what a lovely celebration! teachers day in Singapore is the first Friday of September. That is very thoughtful, teacher are the person who brings up the character of a child after the parents.